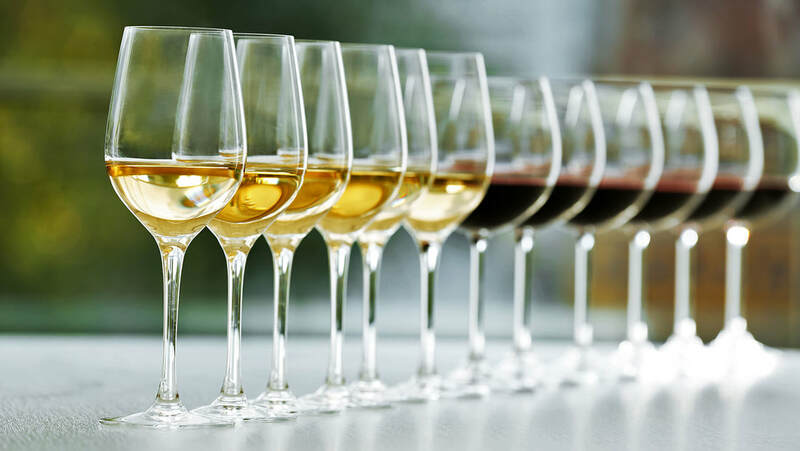 Up to 18 Wine Tastings on this tour! 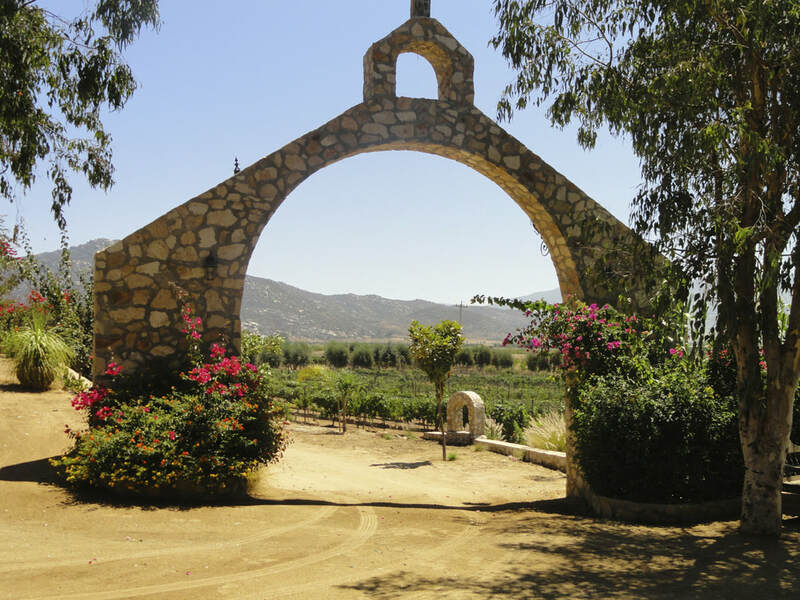 Valle de Guadalupe is Mexico’s wine country gaining acclaim and popularity from many people in the wine industry. 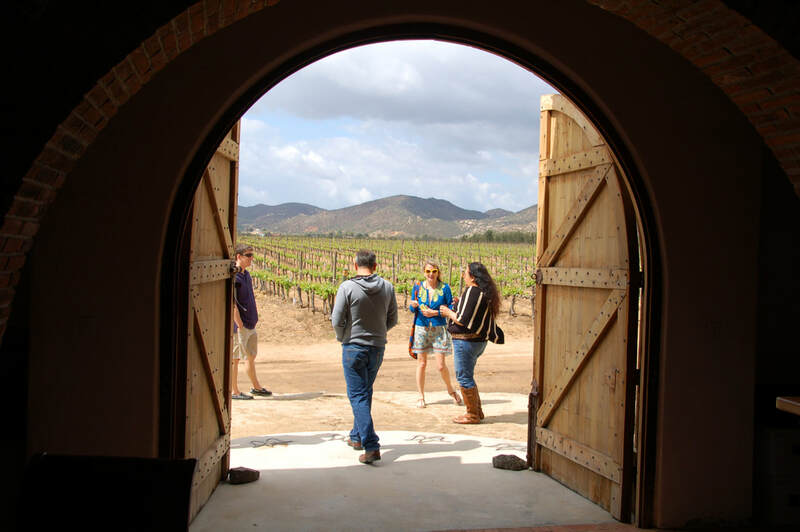 Cross south and venture to Baja California’s vineyards and wineries with Five Star Tours. Spend a day enjoying the warmth of family own wineries and tasting Mexican wine which is known for its deep earthly tones. 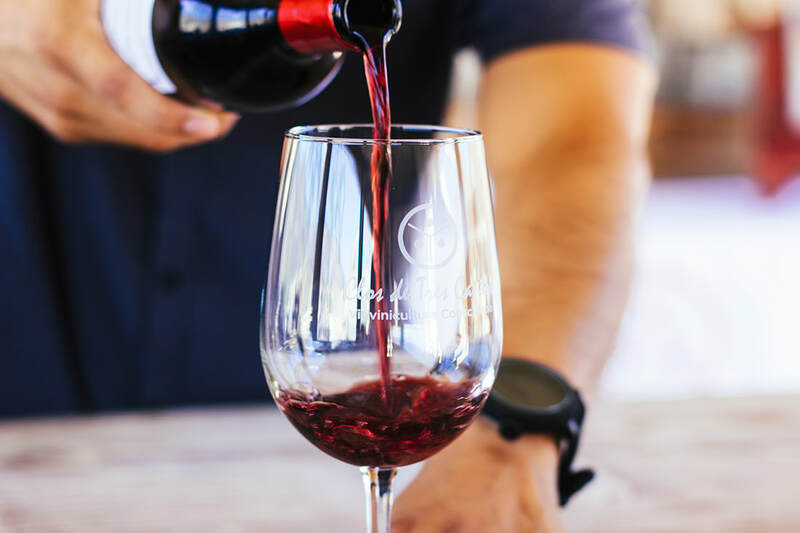 On this tour, discover up to four wineries with wine tastings and a behind the scenes look at producing wine, a hacienda style meal overlooking the valley and stops for local artisan bread. This is a must if you love wine! Enjoy a one day tour of Mexico's top wineries with special visits to cellars, vineyards and wine specialty shops! ​We offer customize pick up and drop off from all major hotels, transportation hubs and parking lots throughout San Diego County. Our main location is located in Downtown San Diego at the Amtrak Train Station. "We had a great time and we're very well taken care of by our driver Atala. She made our experience to Baja Mexico exceptional due to her hospitality, patience and over all sweet personality. If planning a trip to the wineries and don't feel comfortable driving your vehicle, this is absolutely the best way to go!" ​This tour can be bought as a private tour. We do offer group discounts of $ 10.00 when 6 people or more sign up for the tour. Note: For US Citizens, a USA passport or passport card is required to re-enter USA. For all other non USA Citizens, please ensure that you check in with your local embassy for information on re-entry to the USA. 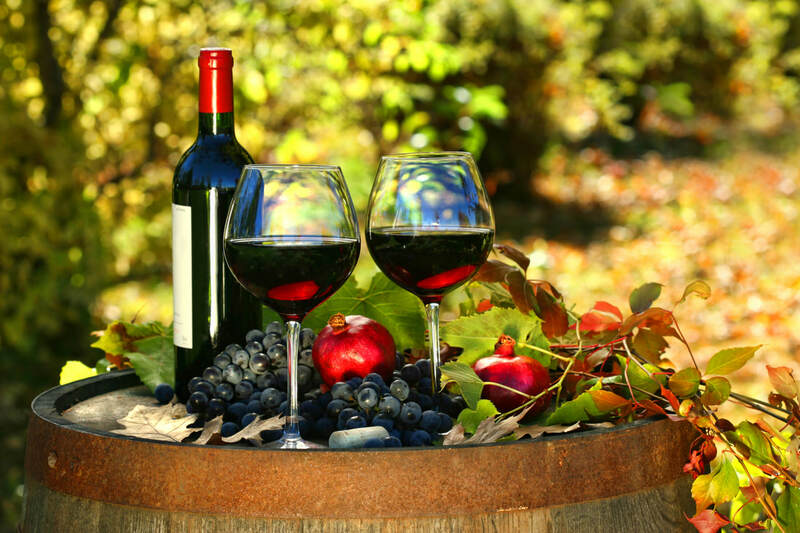 Enjoy a day of visiting the top wineries in the region and exploring what really matters! Let us assist you with hotel or restaurant reservations. We can assist you in planning your perfect special event at Valle de Guadalupe! We have help many in finding the perfect wedding venue south of the border.